I read this article and found it very interesting, thought it might be something for you. The article is called Book Review: Census – Jesse Ball and is located at https://www.totallydublin.ie/more/print/book-review-census-jesse-ball/. 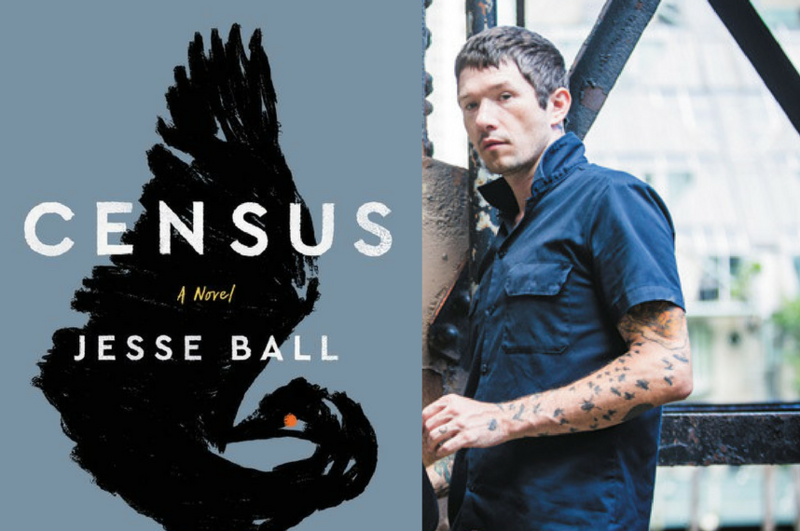 Census by American author Jesse Ball takes the reader on a father-son work trip through an unnamed country for a peculiar census bureau. By writing this ambiguously located land into existence, Ball sheds light on the lives that caretakers and family members of people with Down syndrome lead. There is a tender pull throughout the novel between the father-son, brother-brother relationship that the main character has with his companion. And the frequent spotlight of brief characters compelled to participate in the census gives ample opportunity for fast interactions with different personalities. Ever present social stigma causes the father to create a protective barrier between society and his gentle natured son. Most noticeable in the novel is the presence of the quick eye that guardians who follow their wonder-filed charges through life possess. The traditional definition of ‘parent’ is challenged in Census: what does it mean to be responsible for another person? A parent keeps their child safe, worries, struggles with them and feels a duty to their wellbeing. The main character is not a traditional parent, he explores lonesomeness without ever being alone, and shows stable love and patience without the possibility of his child ever growing up. Ball is successful in bringing the reader into the tight father-son bond and tapping into instinctual parenthood protectiveness.